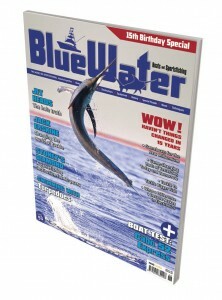 During the final months of 2011, this famous fishery for the world’s largest black marlin lived up to its reputation, delivering one of the best runs of huge fish in years. Kelly Fallon spent the season among the action. Her report and spectacular photos whet your appetite for the season ahead. 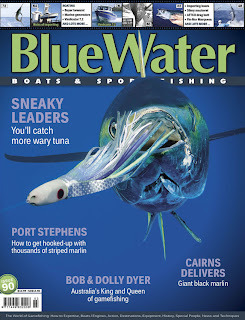 In this final installment of the incredible tale of the Dyers, gamefishing historian John McIntyre describes their adventures with marlin, particularly their part in the discovery of the Cairns giant black marlin grounds. Their extraordinary achievements were matched only by their ability to promote them. 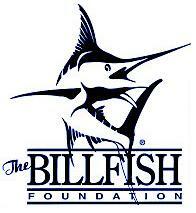 This gamefishing hotspot has recently been boiling with marlin. 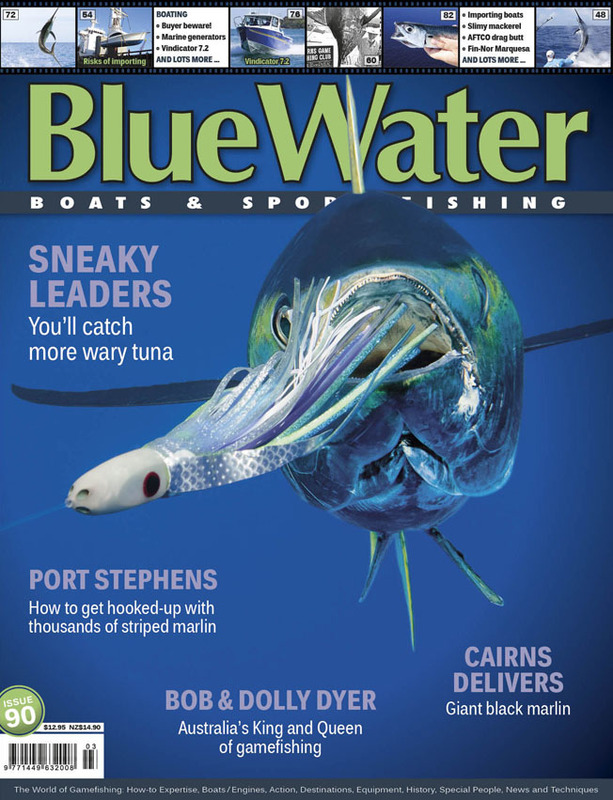 Discover how to beat the crowds to find your own billfish nirvana. This remarkable product is set to revolutionise gamefishing by providing accurate readings of the drag tension on your line. This mighty baitfish is, in essence, a miniature tuna. They are also a vital food source for predatory species – and exceptional livebait. Fin-Nor’s new 2-Speed castable lever drag reels have been designed for performance fishing with even heavy braided lines. 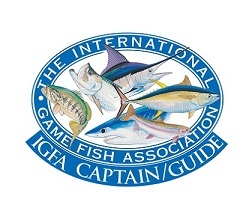 Sneaky leaders for wary tuna Tuna are smarter than the average gamefish and demand special techniques to ensure success. Classic Tomes Tales of Tahitian Waters Zane Grey’s classic describes his three expeditions to these virginal waters during the 1920s. Phyllosoma larvae Guess which tasty treat these truly bizarre-looking creatures eventually metamorphose into! Black Bart ‘San Sal Candy’ lure This versatile lure has low water drag for use with light tackle and also handles speeds to over 20kts. Essential information to save you money and help you select the best generator for your boat. Vindicator 720 This tough, surprisingly quiet plate-aluminium fishing boat has been crafted with loving care in Gympie.